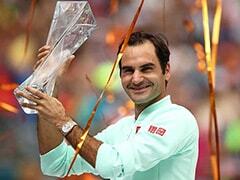 Roger Federer made a gesture that emphasised his character as an athlete and a person. Roger Federer, chasing his ninth Wimbledon title, on Monday stormed into the second round of the tournament defeating Serbia's Dusan Lajovic 6-1, 6-3, 6-4. Fans were as usual mesmerized to see Federer play on court. But Roger Federer was not done with impressing the fans. A brilliant gesture from the legend, after the match once again stole the heart of millions of his fans. 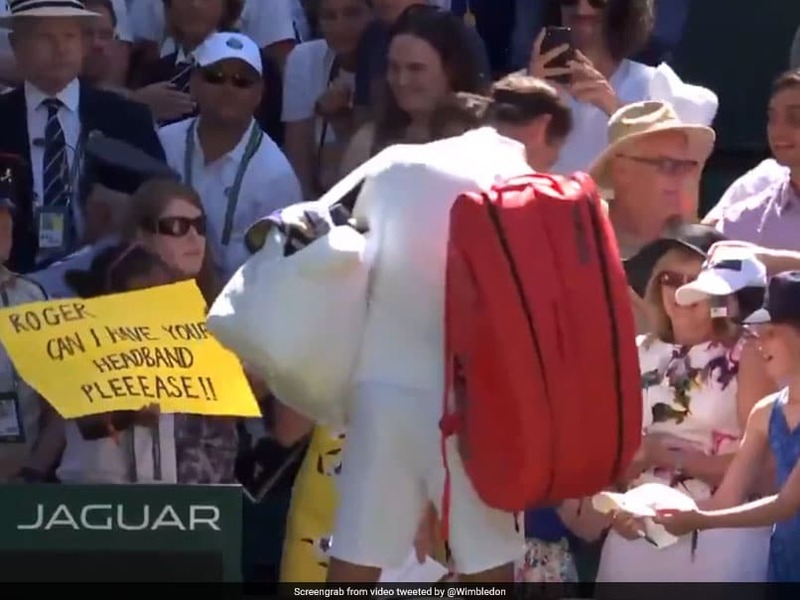 A young girl was seen standing behind Federer's chair throughout the match, holding a poster which read 'Roger can I have your headband pleeease'. As soon as the match got over, Federer apart from the usual signing of autographs, approached the girl, dug into his bag and gave her the headband. The gesture led to a loud applause from the audience at the Centre Court. Post the match, father of the little girl took to Twitter to express his gratitude. "That was my daughter who received the headband. She is a MASSIVE fed fan and is absolutely thrilled. Thank you @rogerfederer. She will never forget this moment for the rest of her life. #goat #federer" wrote Abhijeet Joshi. Defending champion Roger Federer, who will be soon turning 37, has won Wimbledon eight times before. He also became the oldest Wimbledon champion in 2017. 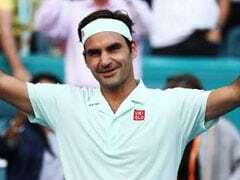 The world number 2 Federer, who has 20 Grand Slam titles to his name, arrived having again skipped the clay season while warming up for Wimbledon with a grass court title in Stuttgart and runners-up spot in Halle. Before the start of the tournament, Federer spoke on his rivalry with Rafael Nadal terming it similar to Lionel Messi and Cristiano Ronaldo. "Sure, yeah. They have a long-standing rivalry. I have the same with Rafa. They're very different from one another. I guess there's some similarities there as well. As similar as we are, Rafa and myself, we're still very different on many levels. 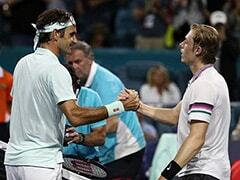 I think it's pretty much the same for them," Federer said on Saturday. Federer defeated Dusan Lajovic 6-1, 6-3, 6-4 in his first round match. Federer ha eight Wimbledon titles to his name. Federer became the oldest Wimbledon champion in 2017.